Preventative maintenance of your irrigation system is not any different than that of other investment you own such as your car or home. Yearly inspections and maintenance are required to protect your investment and keep it preforming at its best. 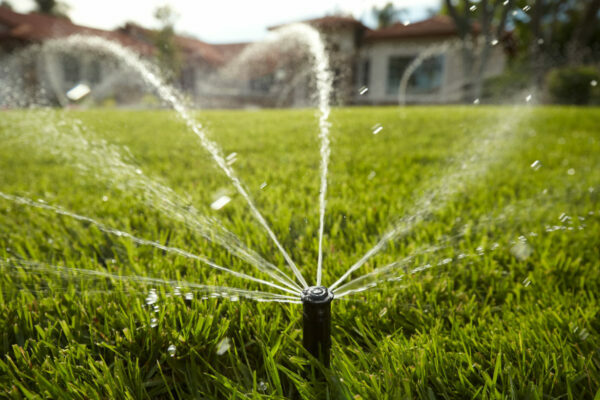 Simplify the seasonal maintenance of your landscape irrigation system with an annual irrigation maintenance agreement from The Sprinkler Company. Easy Sign Up: Simply select the seasonal maintenance agreement to meet your needs: Spring Start-Up, Mid-Season Check Up, and Winterization. Sign up once in the spring for all your seasonal maintenance needs. Nothing to Remember: By signing up for an irrigation maintenance agreement you will be automatically scheduled. Our office staff will inform you in advance with convenient reminders of when we will be maintaining your system throughout the season. Tailored Service: All customers have different levels of service that they require to maintain their system for optimal performance. We don’t offer one fixed cost to fit all situations. Instead we custom tailor your irrigation maintenance agreement to fit your needs and system. Dependability & Value: Relax in knowing your system has been inspected and adjusted to perform at its best by a trusted local full service irrigation company. 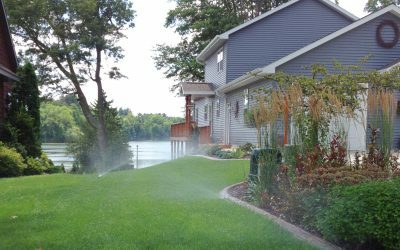 Knowledge: The Sprinkler Company has been installing and maintaining irrigation systems in Wisconsin for 3 decades. Our Technicians know your system and how to service it. We keep detailed records of the history on our customer’s system for our technician to access and update as needed. *Maintenance Agreement discounts apply to service repairs and do not include new installations or system upgrades and add-ons. They all work together to protect your investment and keep your system preforming at its best. All landscape irrigation systems are designed for the application and desired coverage area. Systems are typically supplied by your household (potable) water system while others are supplied by pumping water from another source such as a pond or lake by use of an irrigation pump. Below is a basic outline of what each our irrigation maintenance agreements include. Don’t worry if something your system has is not on the lists below, our maintenance services are custom tailored to your system requirements. After being inactive all winter let our technicians prepare your system for the season. This maintenance is the most important maintenance for the proper overall operation of your system to start the season off right. During the Start-Up any issues can be noted and corrected to make your system perform at peak efficiency and reliability. Start-Ups are typically done in the spring of the year and take place after April 15, depending on weather. Mid-Season or Monthly Check-Ups ensure your system is operating at its best during the part of the season when it is needed most. 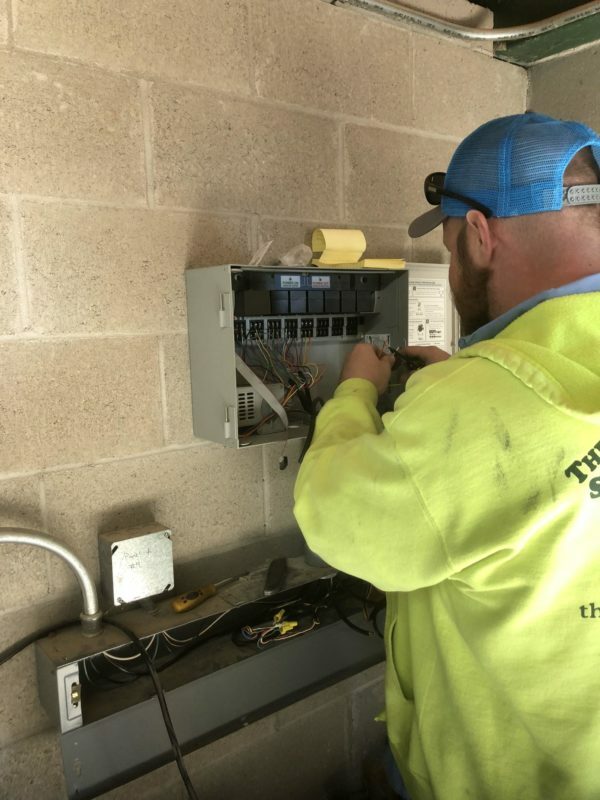 Even though our technicians may have inspected and prepared your system during a Spring Start-Up, new issues may arise that could affect the performance of your system. This maintenance gives us the opportunity to correct any issues before they become bigger problems. 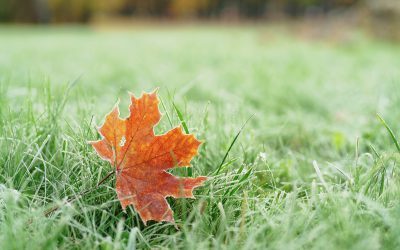 With the shorter days, cooler temperatures, and falling leaves, fall has arrived and it’s time to prepare your system for the freezing weather to come with Winterization Maintenance. This maintenance service is our most popular and the most important to protect your system from freeze damage during the cold winter months. Protect your investment with Winterization Maintenance from The Sprinkler Company backed by our TSC Winterization Guarantee**. On pump systems, disconnect pump and intake line – Pump can be drained and left on site but we recommend our FREE heated storage for winter. Inspection of system at winterization and making list of any recommended repairs or improvements for following spring. Making a list of suggested repairs, upgrades or service needs with estimate of additional work to the customer TSC Winterization Guarantee**. We’ve got you covered – with 30 years of experience of servicing irrigation in Northeastern Wisconsin; we will be here year after year to stand behind our work. Be confident that The Sprinkler Company has winterized your system. We guarantee your winterization on your system to be done properly and no damage should occur to your system due to freezing. Rest assured in the event that your system is damaged due to our improper winterization, we have the knowledge, staff, equipment, and resources to make the proper repairs and will do so at no cost to the owner. Contact The Sprinkler Company today to request a Maintenance Contract.